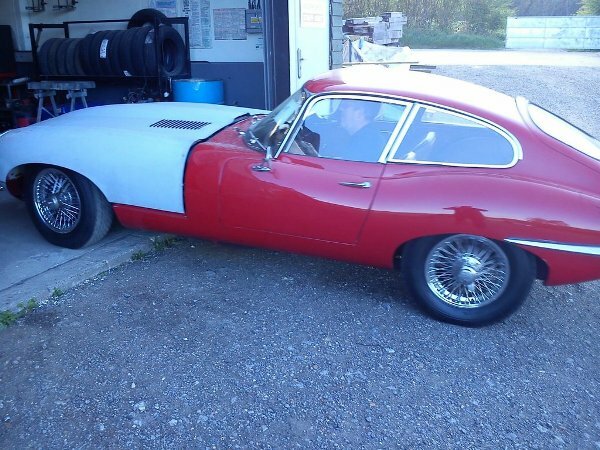 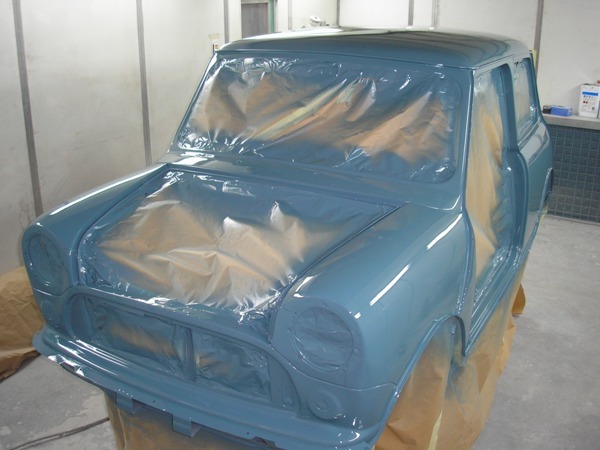 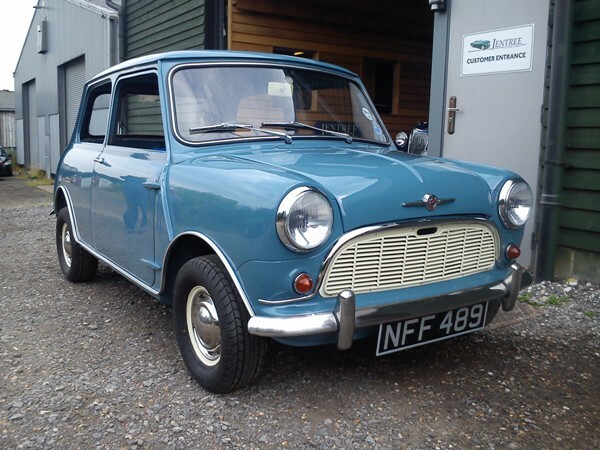 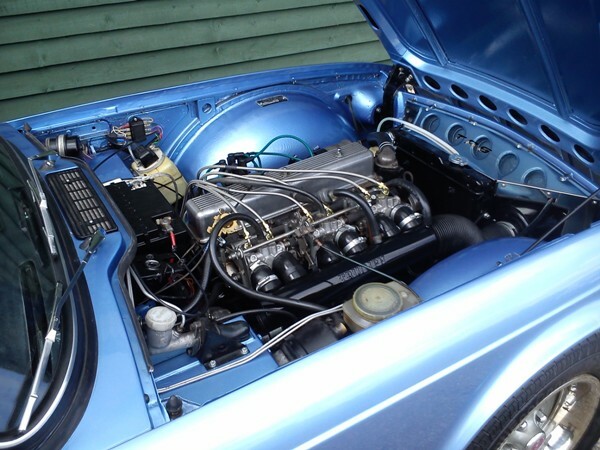 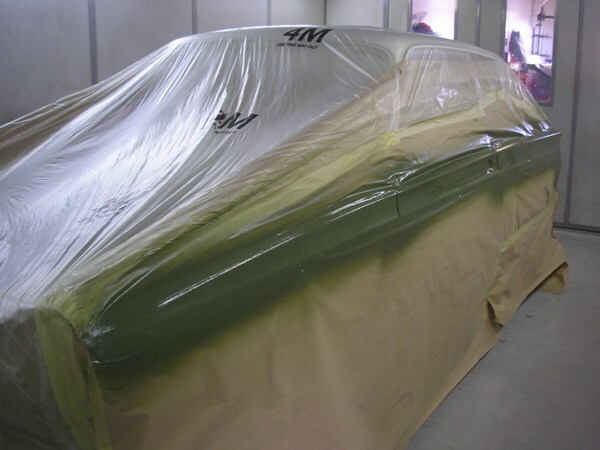 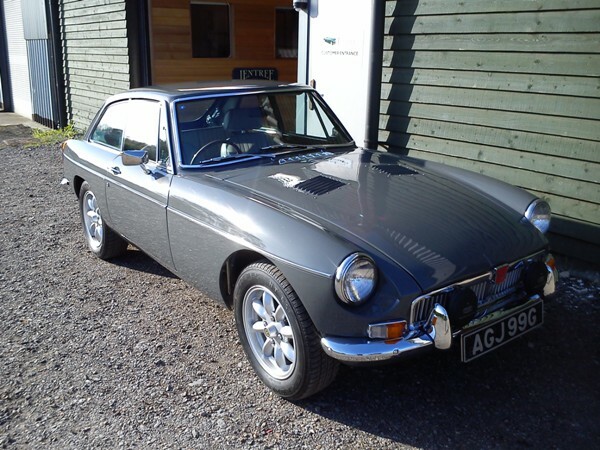 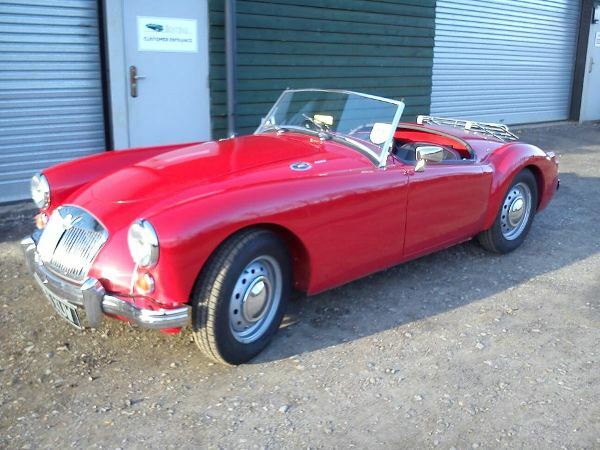 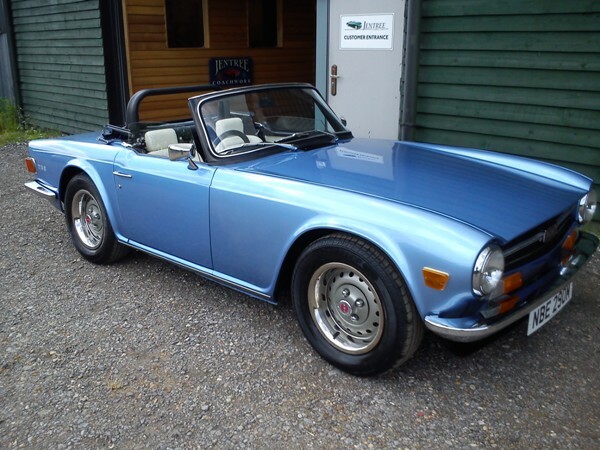 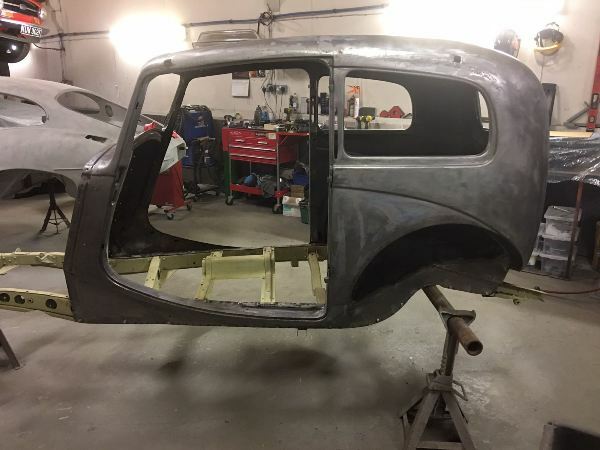 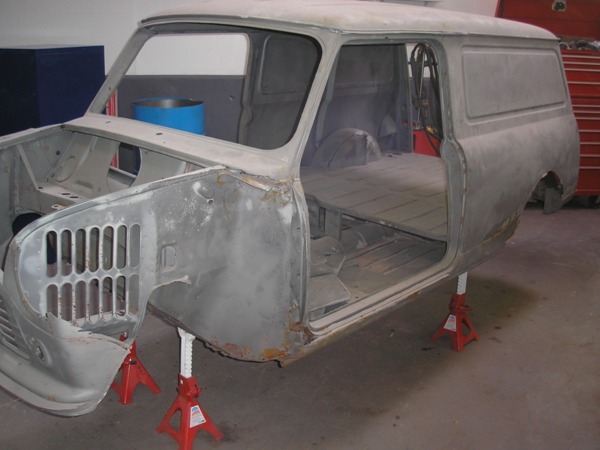 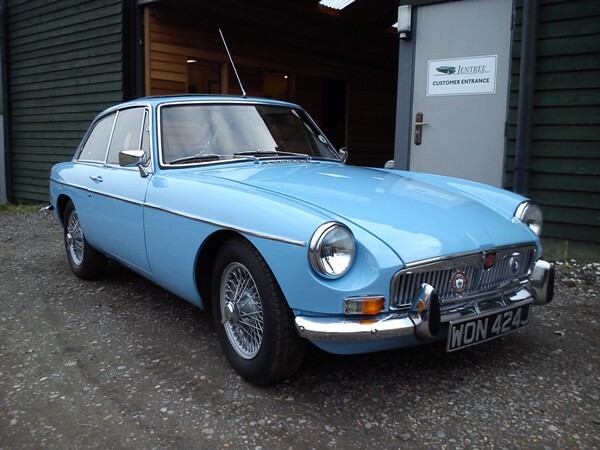 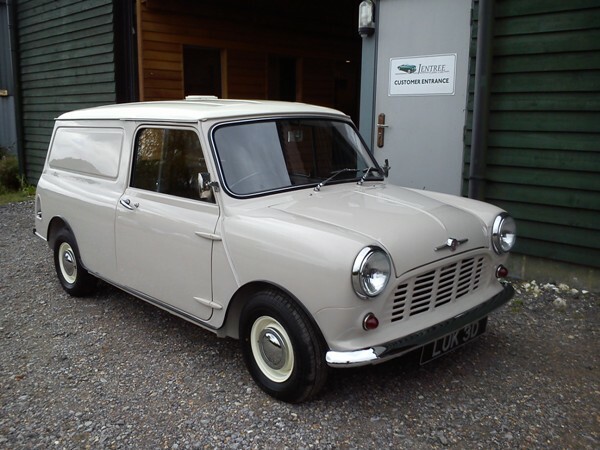 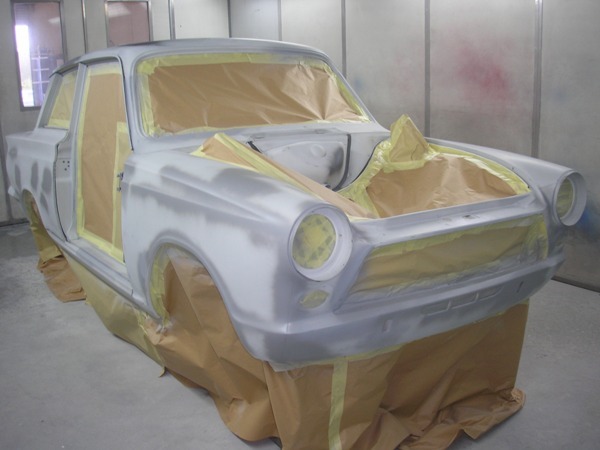 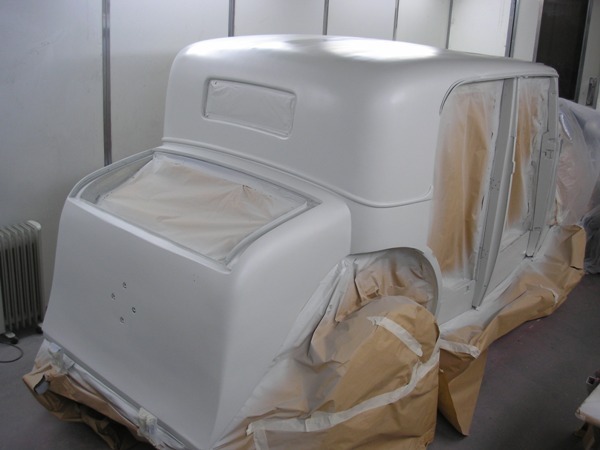 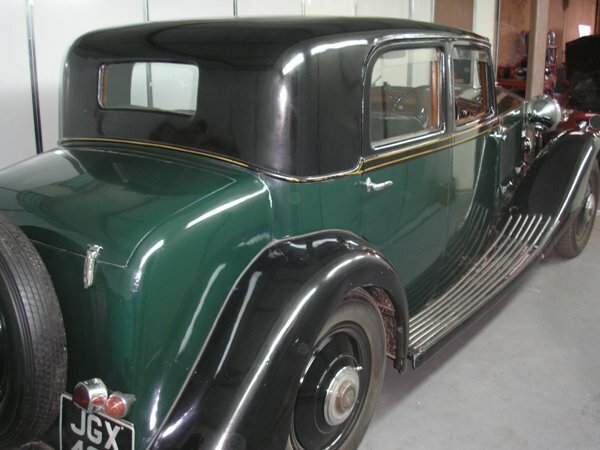 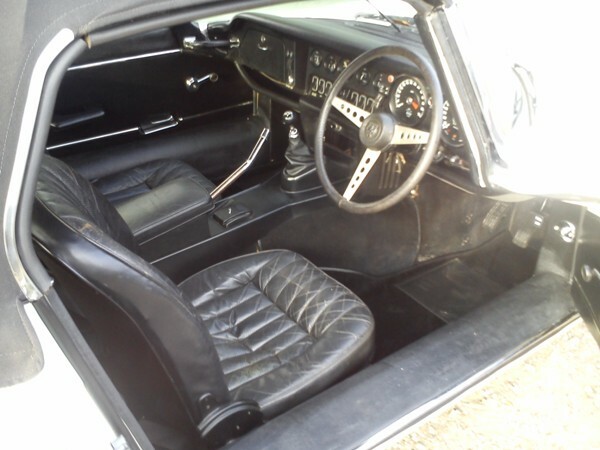 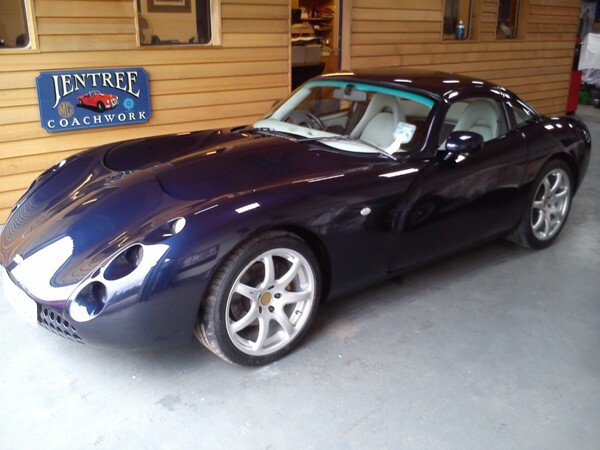 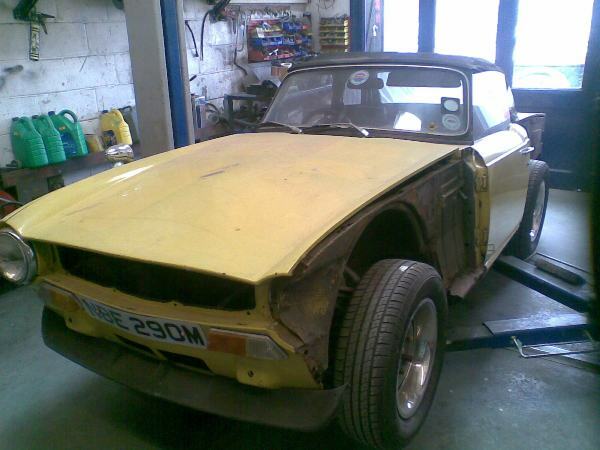 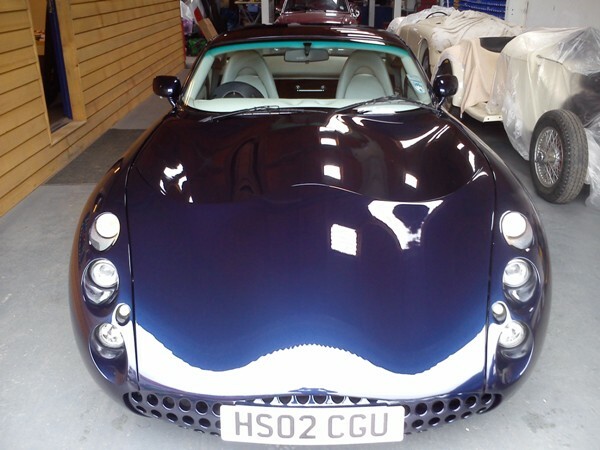 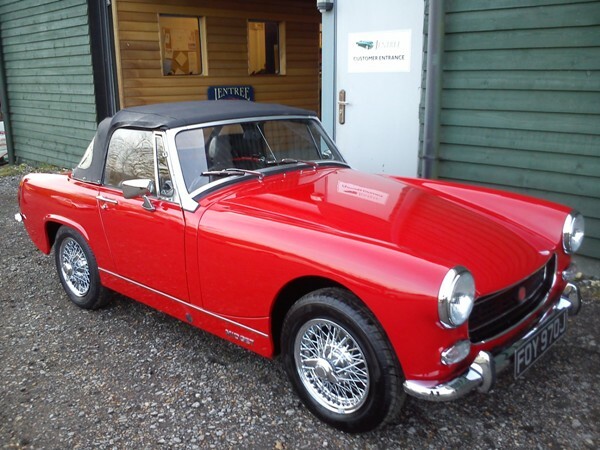 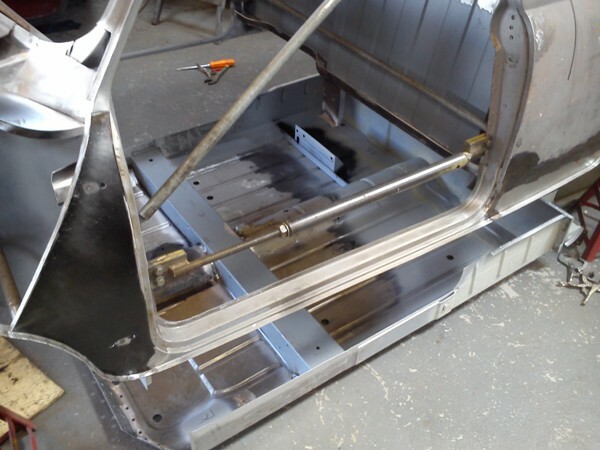 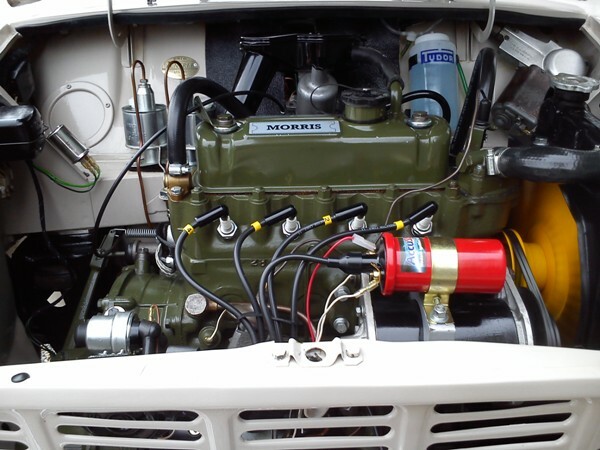 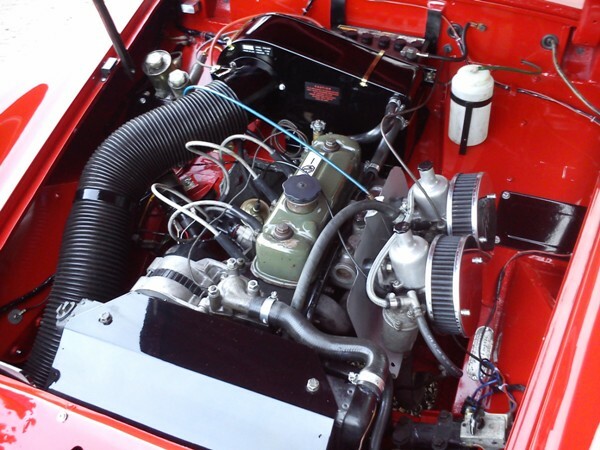 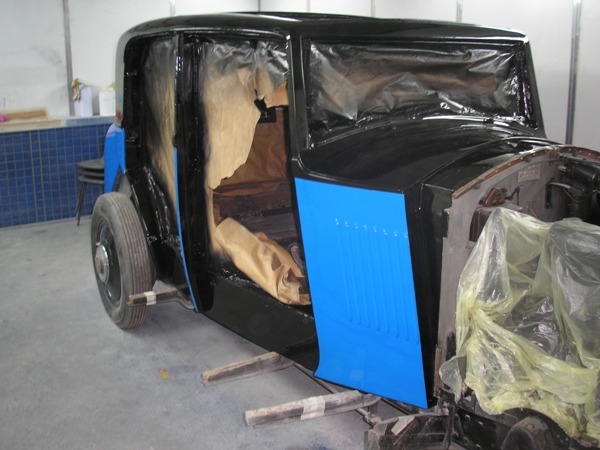 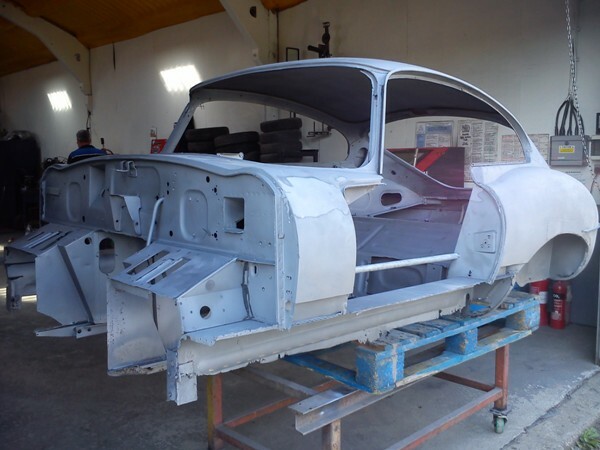 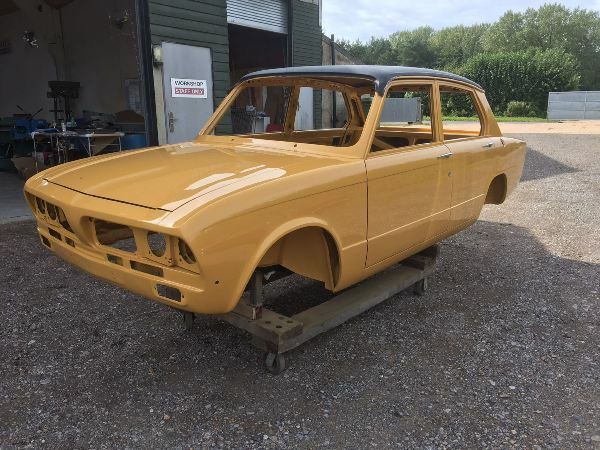 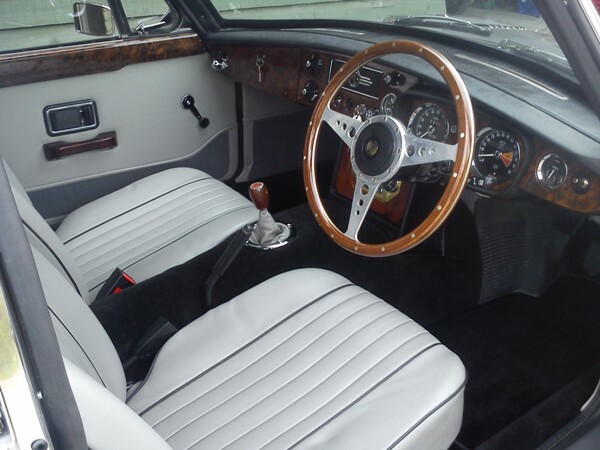 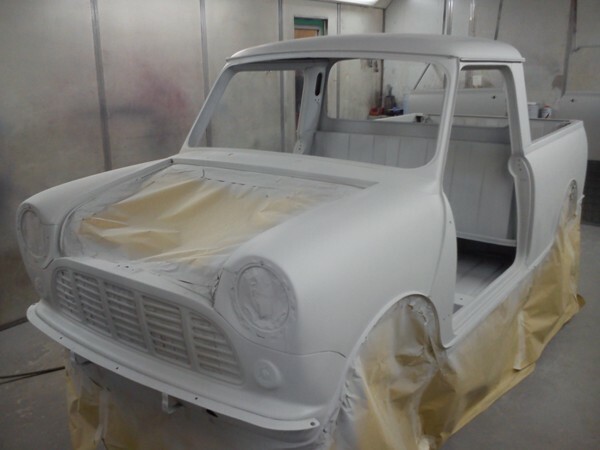 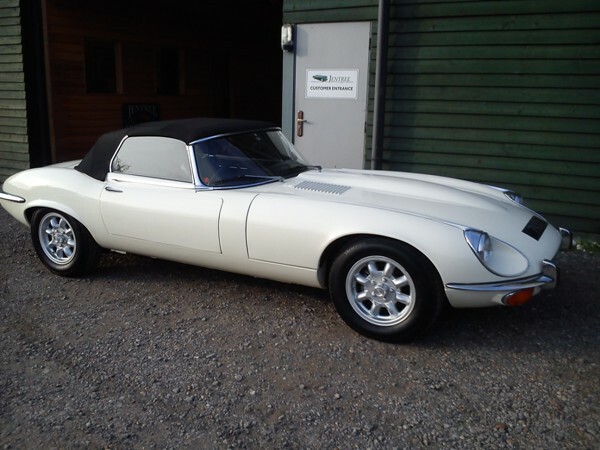 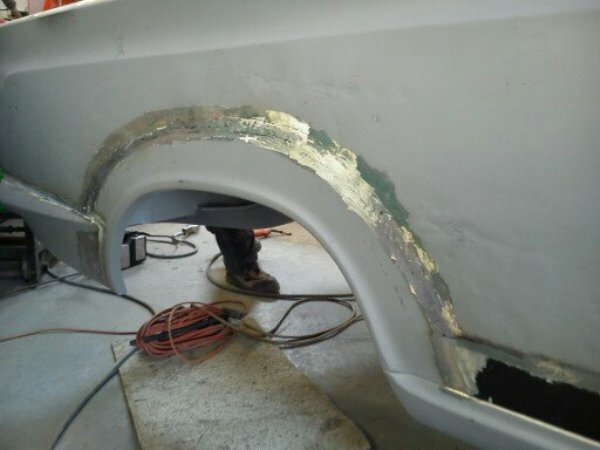 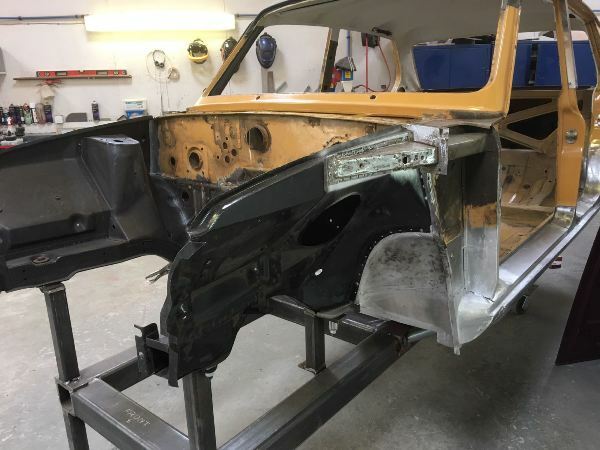 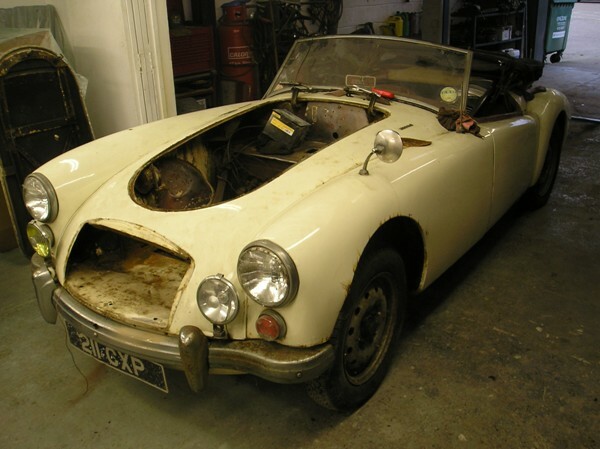 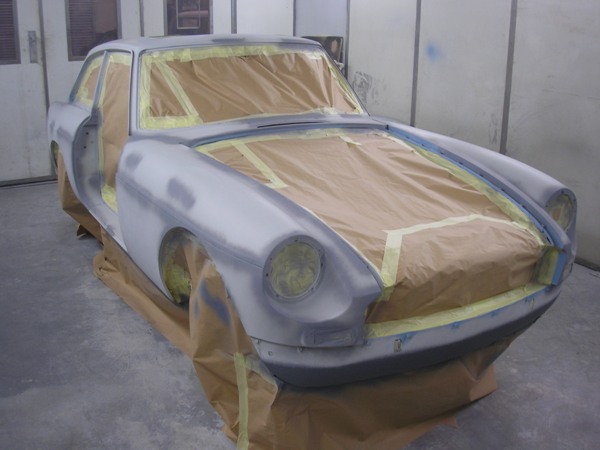 Jentree specialise in restoring your classic car to its former glory, whether it be Jaguar, Triumph, MG, Austin Healey, Mini or another marque, we can restore your existing car or rebuild your existing car into a new bodyshell. 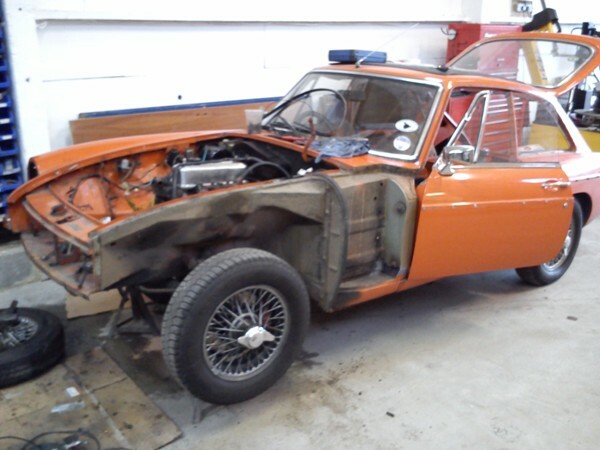 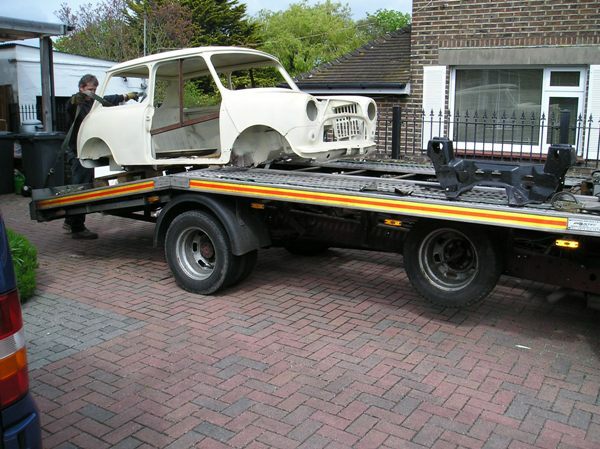 If you don't have a classic car but would like one, we can locate a donor car and rebuild it for you. 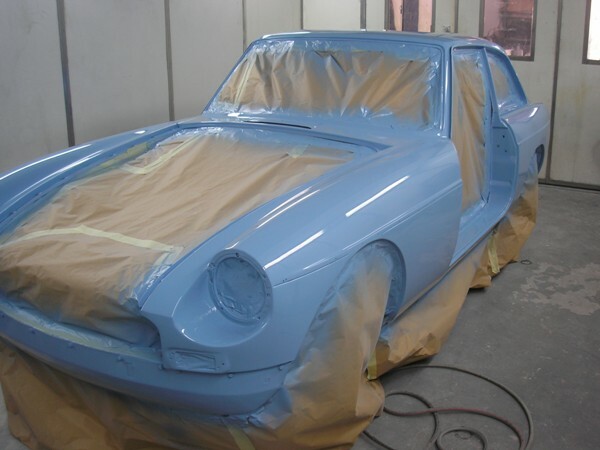 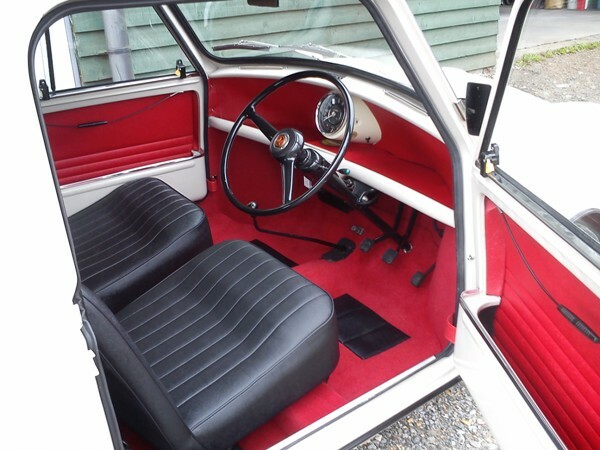 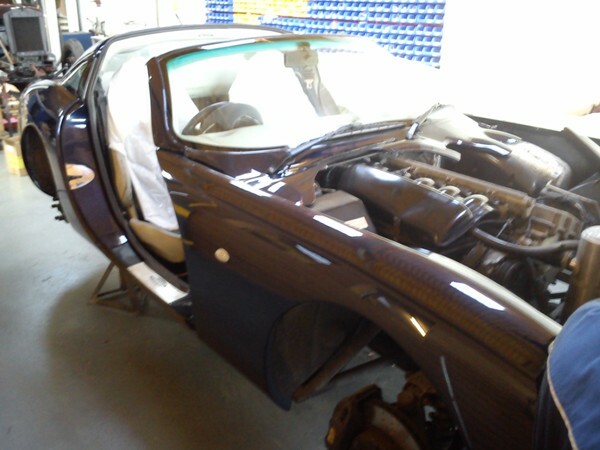 Client consultation throughout restoration is paramount and your car will be re-built to your exact requirements. 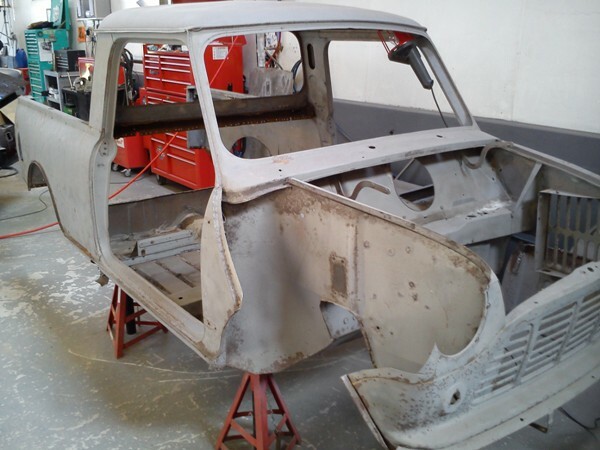 We encourage you to visit our workshop during your car's restoration and we provide a complete photographic record of the rebuild. 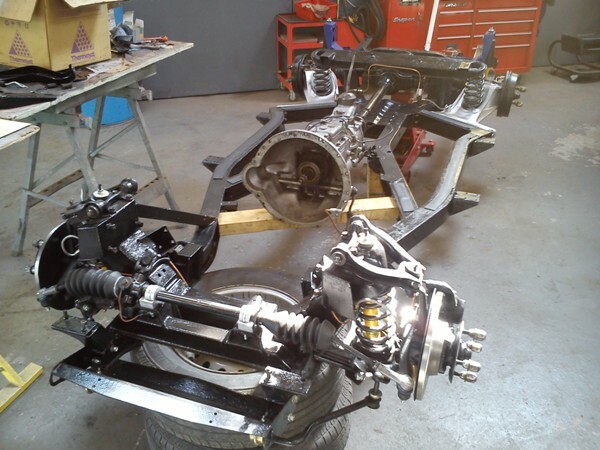 We also operate a flexible stage payment plan tailored to your particular job. 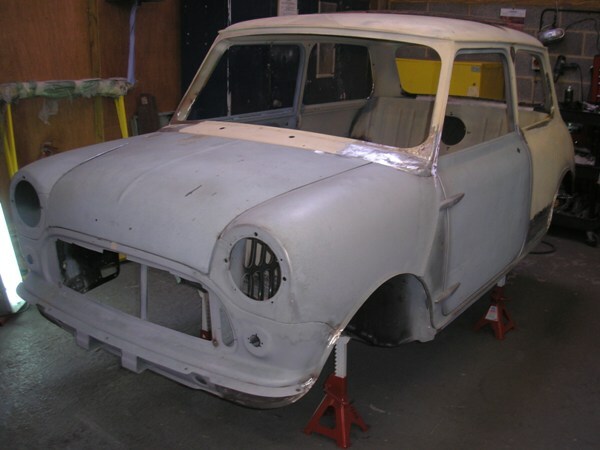 Please check back regularly to see selected restorations as we finish them! 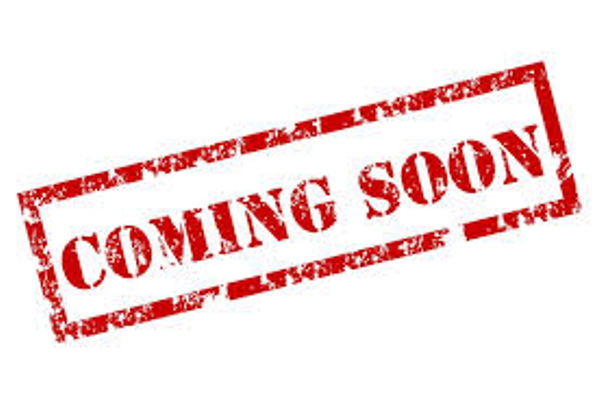 Design and Hosting by OSKAM ICT Business Solutions.